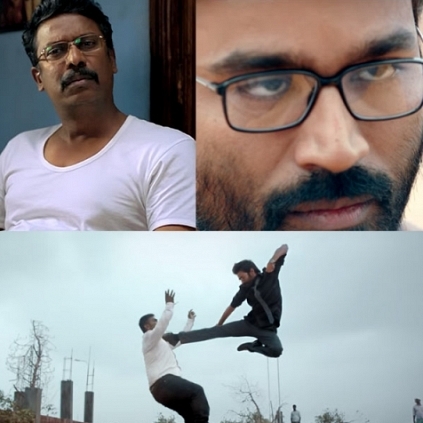 Here is the first making video of VIP 2, starring Dhanush, Kajol, Amala Paul and Samuthirakani. The film, directed by Soundarya Rajinikanth will be releasing on the 28th of July. People looking for online information on Dhanush, Velaiyilla Pattathari 2 will find this news story useful.